A Niagara Regional Police officer is in stable condition in hospital after being shot by another officer near St. Catharines, Ont. A Niagara Regional Police officer is in stable condition in a Hamilton hospital after being shot by a fellow police officer in Pelham, Ont., the service says. 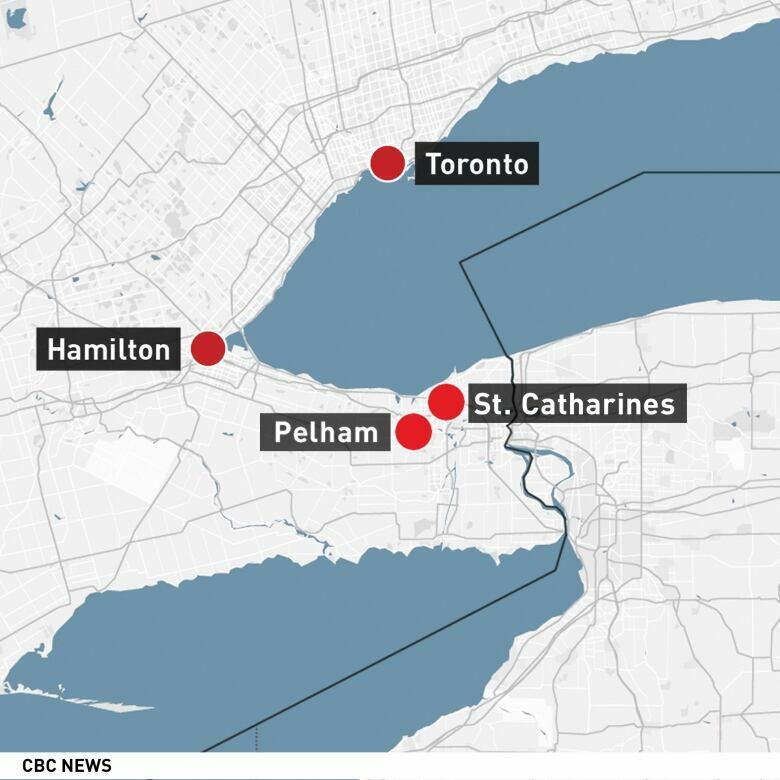 Around noon Thursday, several officers were investigating a collision that had happened days before in the area of Effingham Street and Roland Road in the rural area southwest of St. Catharines, Ont., when two of the officers became involved in an altercation, according to Monica Hudon, spokesperson for Ontario's Special Investigations Unit. One of the officers, 52 years old, was seriously injured, said Hudon. Niagara police say the officer who was shot has served for 28 years and is assigned to uniform patrol in Welland and Pelham. He was rushed to hospital in critical condition, but the service issued a statement Thursday evening saying he was in stable condition. The officer's name has not been released. Hudon could not say how many gunshots hit the officer, where he was struck or if both officers fired their weapons. The spokesperson also had no information about what led to the shooting or their relationship. "Understanding what transpired and the relationship between the officers is part of the SIU's investigation," said Hudon. "I can only tell you that there was an altercation, a firearm was discharged and one officer was struck." "The days and weeks ahead will be trying ones for the NRPS family and the community we serve," he said. "I ask for your support for our members and all those involved." 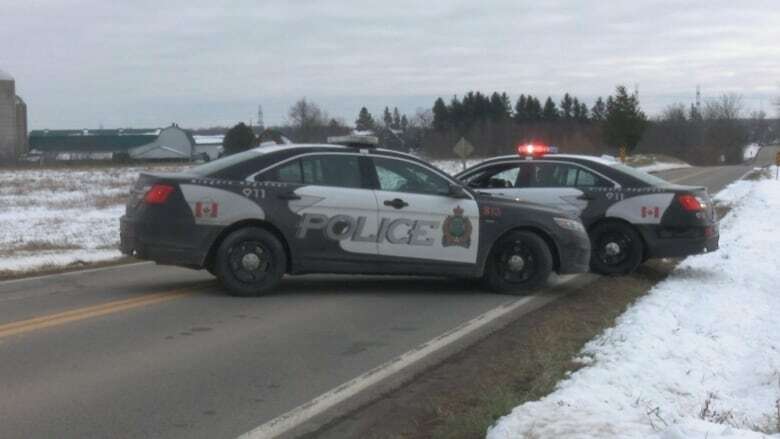 The Niagara police said in an earlier statement Thursday afternoon that there was "an incident in Pelham involving members of the NRPS." "An officer has been transported by paramedics from the scene with injuries." The statement did not describe the nature of the incident. "As the SIU is involved we are prohibited from providing further information at this time," the statement reads. Ornge Air Ambulance said a person was transported by helicopter from a St. Catharines hospital to a Hamilton trauma centre in critical condition. Eight SIU investigators and three forensic investigators have been assigned to the case, said Hudon, and officers are canvassing for video evidence. "We are interviewing witnesses and we're asking other witnesses to come forward if they have information." 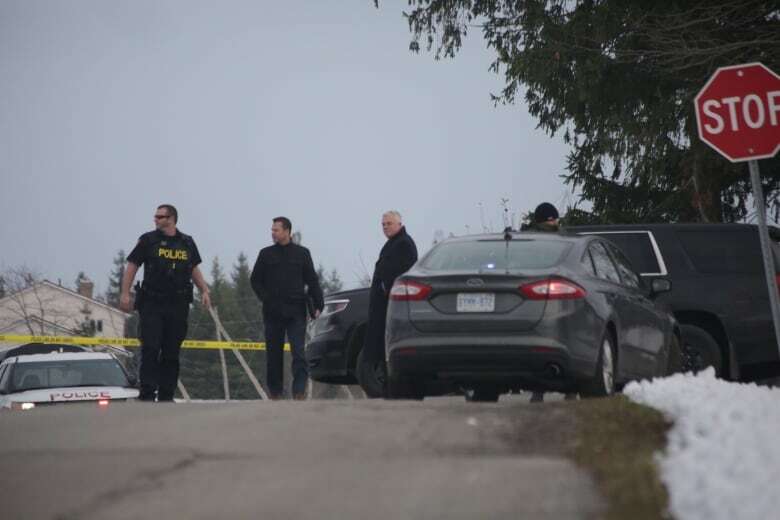 The SIU can confirm it is investigating an interaction between two Niagara Regional Police Service officers, and the gunshot wound sustained by one of the officers. SIU spokesperson en route to scene. Scrum early evening. She said the SIU has not designated any subject or witness officers as of Thursday evening. Hudon said the watchdog has investigated cases where a police officer was shot by another officer, but noted it's too early to determine if Thursday's shooting shares any similarities with past incidents. She also made clear why this case falls within the SIU mandate. "The SIU is mandated to investigate any incident involving police where someone has been seriously injured or has died. Whether the person who was injured was a civilian or a police officer, the SIU mandate is invoked anytime that happens." People living in the area said the shooting led to a rush of squad cars racing to the scene in the early afternoon. Robin Zavitz said she was driving home at about 1:30 p.m. when she came across a police blockade. She said she could see a police SUV in a ditch and numerous squad cars nearby. "The police car is head-first in the ditch and there doesn't appear to be any damage to it," Zavitz said. "It's scary when a police officer has been shot in the middle of the day." 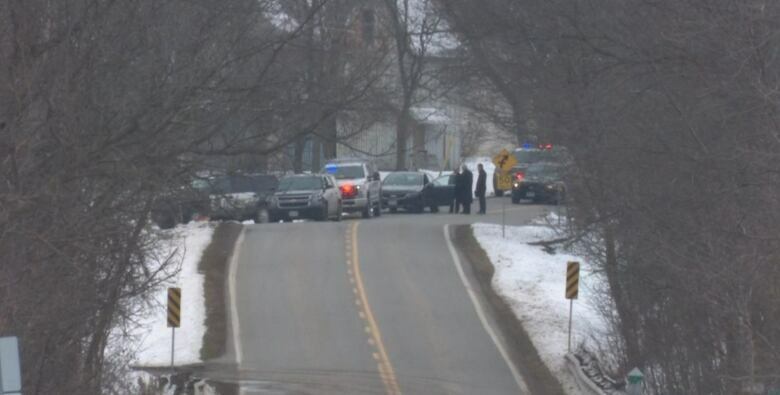 Zavitz said a police car had been blocking the road at the same intersection all morning, but added the flurry of police activity didn't occur until the early afternoon. Niagara regional police had tweeted earlier Thursday that the road would be partially closed for an investigation. "He said they were doing an accident investigation down the road." A little more than an hour later, he said an ambulance rushed by. Niagara's police services board says it's "deeply concerned" about the shooting, but didn't say much else. "The law requires that there be no public comment on or discussion of the specifics of the occurrence under investigation until the SIU investigation and the chief's external review are completed," it said in a statement. But "on behalf of the board," it said, "chair Bob Gale extends our thoughts and prayers to the officers and their families." This article was amended to correct the age of the officer who was shot. It had been incorrectly supplied by the SIU.